How do you become climate and resource positive? How can planting trees help to slow down climate change? Why are trees so important for our ecosystem? How much is the ecological and value of one tree? How soon and where do you plant trees? How do you choose the location and tree-planting partners? Which colours and sizes do you offer? Why is The Kushel Towel softer than an average cotton towel? Why does the towel absorb more water? Does the towel dry quickly? Why make fibers out of wood? What is so special about organic cotton? How can i buy two Super Bird options? How do i buy a towel from Kickstarter.com? 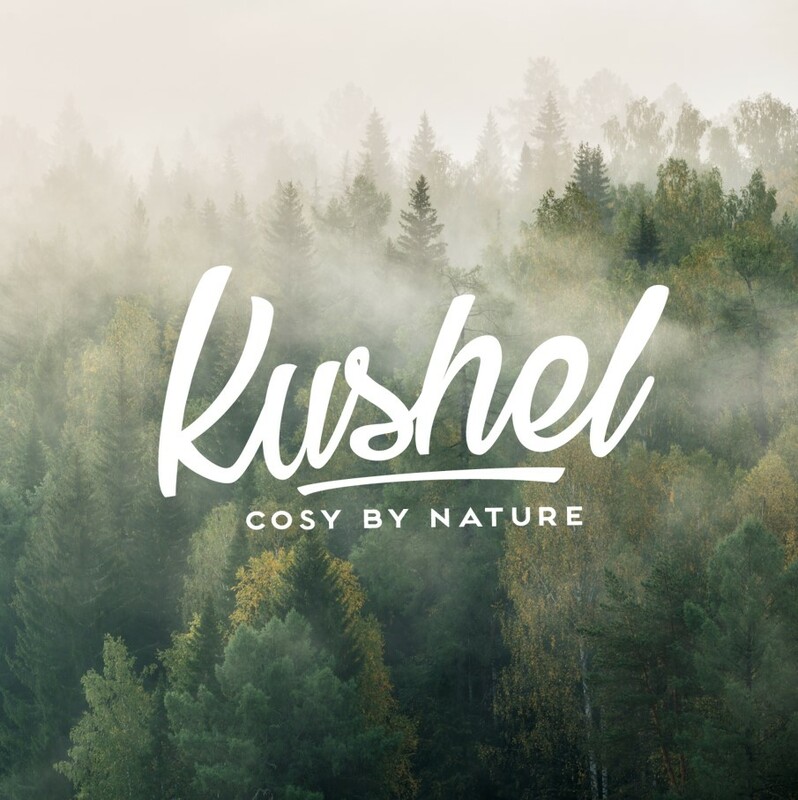 How long will the Kushel Towel be sold on Kickstarter? Do i have to pay import duties and taxes? Do i have to pay for shipping costs? How much does the Kushel Towel cost?